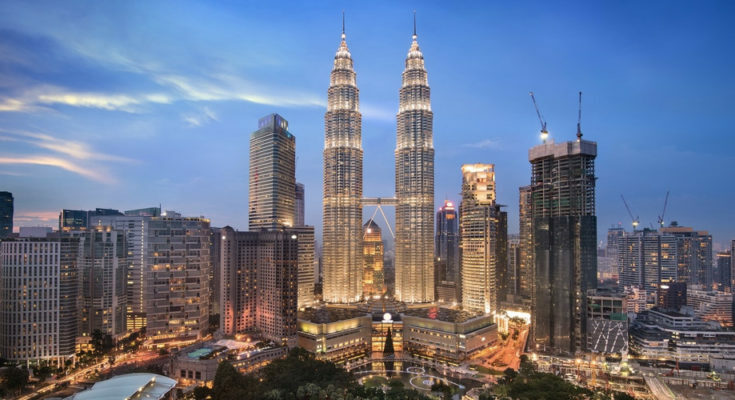 Southeast Asia-based VC Golden Gate Ventures has announced it will allocate US$18 million, or RM 75 million, of its third fund for Malaysia-based startups and open an office in the country. Golden Gate Ventures already has a few Malaysia-bred startups in its stable. These include GoQuo, ServisHero, Codapay, and Funding Societies. 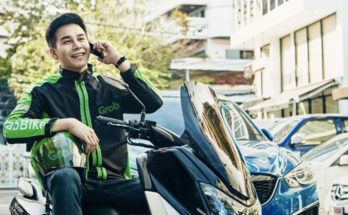 It also invested in companies that have expanded to Malaysia, such as Singapore p2p marketplace Carousell, and is helping its portfolio company Homage, which provides on-demand caregiving, to expand to the country. Justin Hall, another partner at Golden Gate Ventures, said that because of the country’s diverse economy and people, products and services developed for the market have an in-built potential for scalability. “What this means for a startup is that ‘if you can make it in Malaysia, you can make it anywhere in Southeast Asia,” he said. 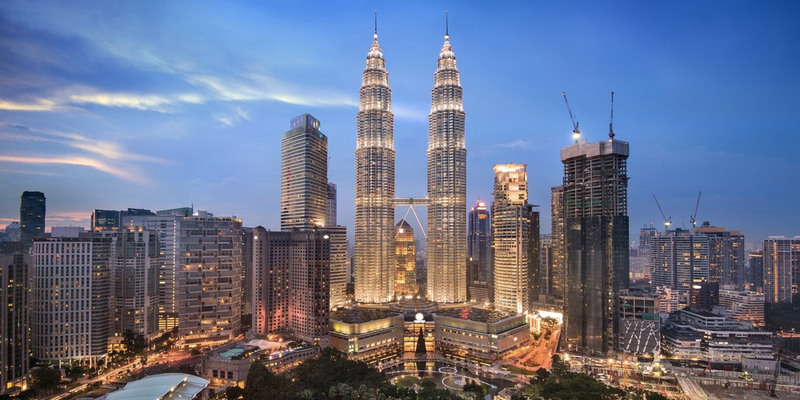 Lauria also believed that the new Malaysian administration led by Prime Minister Dr. Mahathir bin Mohamad (who also helmed the country between 1981 and 2003, and is widely credited for turning it into a regional economic powerhouse) has led to renewed optimism in the country’s market. “Malaysia’s new government, after winning the historic elections this year, is definitely a positive. People are now feeling more optimistic and we’re seeing that sentiment extending to the business sphere,” he said. Lauria also emphasised Malaysia’s rapid growing ecosystem. 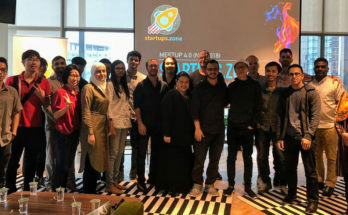 “It’s worth pointing out that co-working spaces only really took off in Malaysia about a year ago, but the sector’s already growing at breakneck speed,” said Lauria. 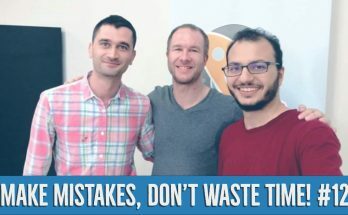 Golden Gate Ventures did not disclose how many Malaysian startups it plans to fund using that allotment, but Lauria said it will focus on companies geared towards consumers — which is also at the core of the firm’s overarching investment philosophy. The startups will also have to be at the Series A stage and have already passed the seed funding phase. “Particularly those that are using mobile and online solutions to reach audiences,” he said. “These can include companies doing insuretech, edtech, medtech, e-commerce and B2B SaaS. But as consumers are the ultimate beneficiaries, we tend to follow consumer internet trends, at the end of the day,” added Lauria. Golden Gate Ventures will also be eyeing Malaysian startups that develop solutions for small and medium enterprises (SMEs). Golden Gate Ventures recently closed its oversubscribed US$100 million third fund in September, with backers including Temasek, Hanwha, Naver, EE Capital, Taizo Son’s Mistletoe, Mitsui Fudosan, IDO Investments, CTBC Group, Korea Venture Investment Corporation (KVIC), and Ion Pacific. It has already backed a few startups using the new fund. Among them is Shohoz, which is a ride sharing and online ticket provider in Bangladesh. It also opened special fund to invest in blockchain technologies and digital currency startups. Founded in 2011, Golden Gate Ventures has invested in 40 companies in over 7 countries. 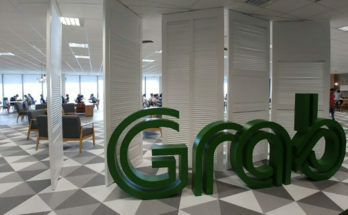 Besides its newly-established Malaysian office, it also has offices in Singapore and Indonesia.